TRI_sail4all is a project promoted by “I Timonieri Sbandati A.S.D.”, very important not only for its complexity but for the important objectives that we want to achieve. 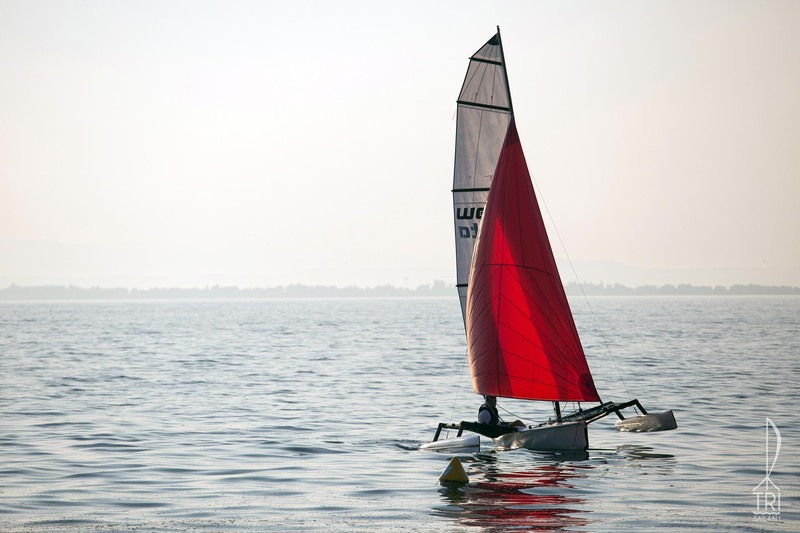 A testimony lived in first person by Marco Rossato, a sailor who was disabled by motor skills in the lower limbs following a motorcycle accident with twenty years of maritime experience. A journey around Italy, a journey to raise awareness and open up new opportunities both for the port and shipbuilding areas and for all those people who have more or less serious motor difficulties. Last but not least, the TRI project aims to show that by sea, if equipped and experienced, everyone can experience it in the same way.